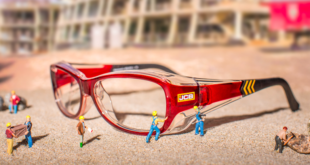 Specsavers is rolling out a detailed marketing campaign to mark the launch of JCB’s eyewear. ‘The brand fits so well within our portfolio and complements the full range perfectly and we are excited for the future,’ says IglooBooks. 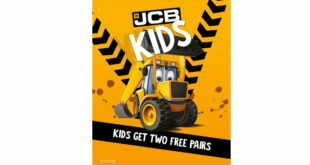 The competition will run on air every morning to offer youngsters the chance to win a bundle of prizes including a JCB ride-on with Front Loader as well as other JCB toys and wellies. 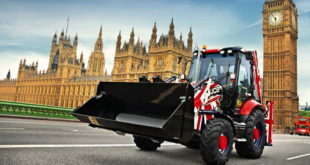 JCB Kids will be organising a range of experiential activities to promote the children’s brand and engage families. Gemma, Zippy Baby, Kids Bee Happy and Sambro all sign up for growing brand. Shows two oversize child's hands made of aluminium, playing with JCB vehicles and figures. 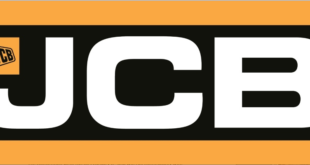 The My 1st JCB line will launch this autumn/winter period.